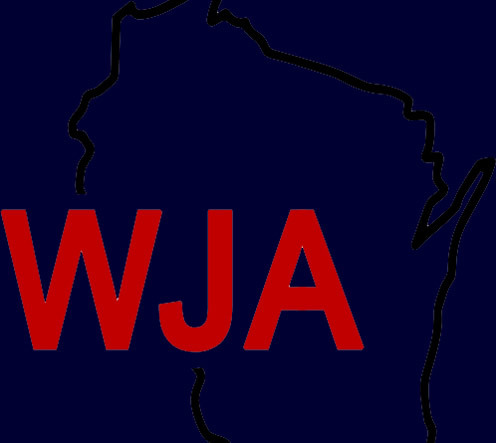 The Wisconsin Jail Association (WJA) is a non-profit organization that began in 1990. It is dedicated to supporting all who work in field of corrections. This includes County Corrections officers, Department of Corrections Officers and Agents, Training and Standards, and Department of Justice. We pull together people from all walks of corrections to take a look at best practices and provide yearly training. We work to develop professional standards and exchange information as well as provide assistance and services. We have an annual Training conference that all are encouraged to attend. We welcome new members as well as their ideas and contributions to the correctional field. We offer 16 hours of State accredited training at each conference and an additional 8 hours for our Fall workshop. Further information on upcoming training events can be found at www.wjawi.org . Like us on our FACEBOOK page! Only when we band together do we get stronger! !